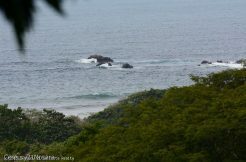 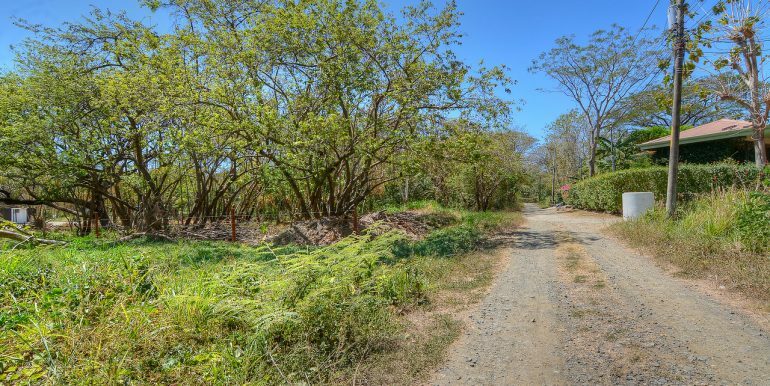 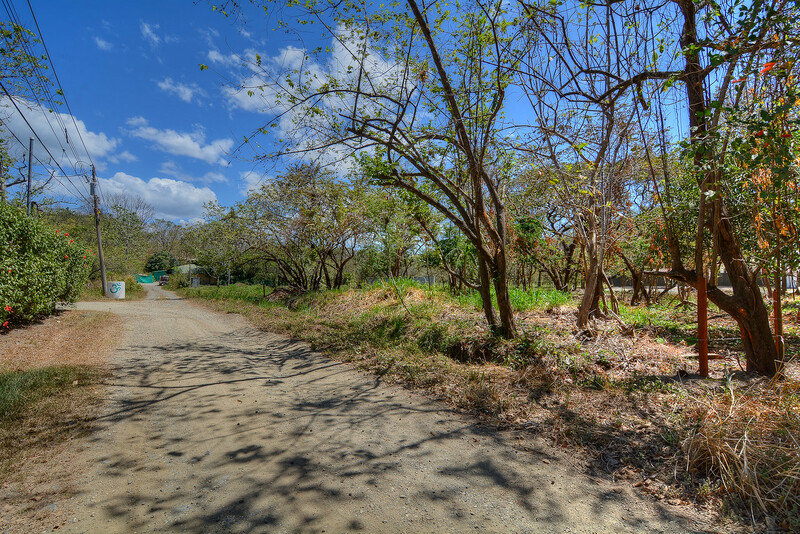 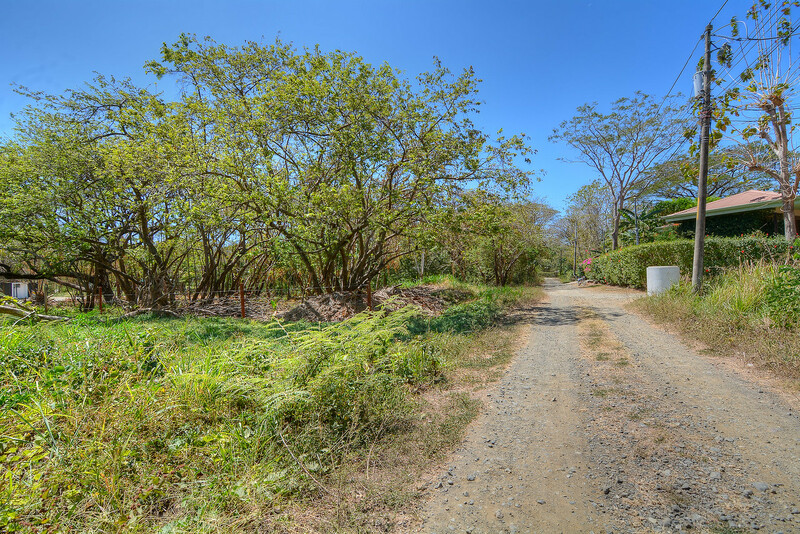 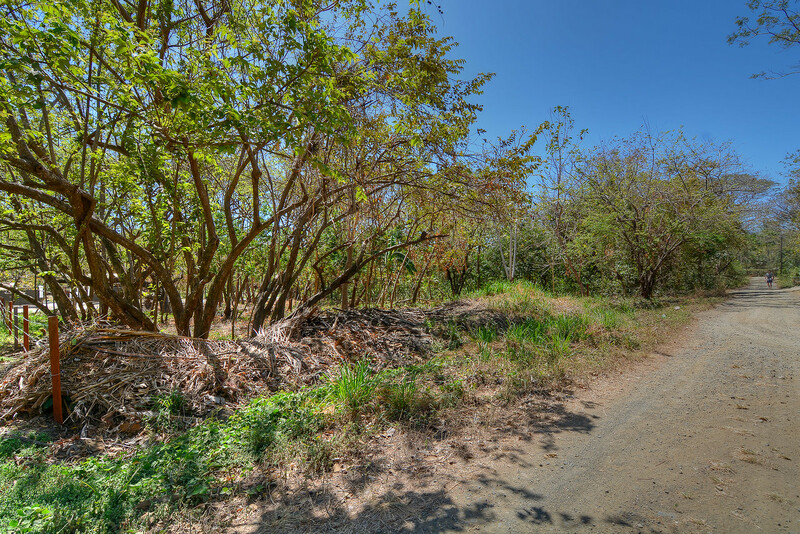 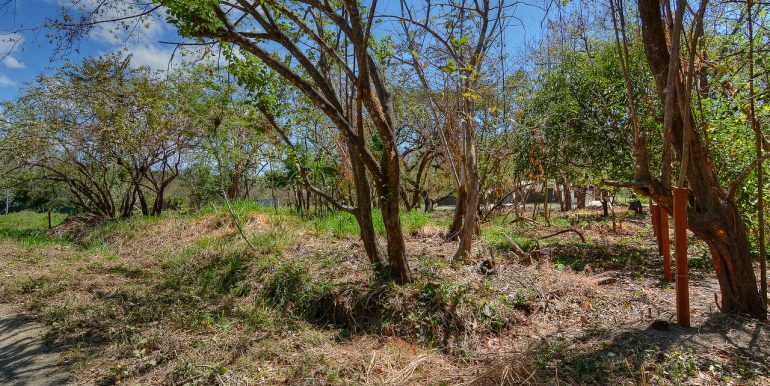 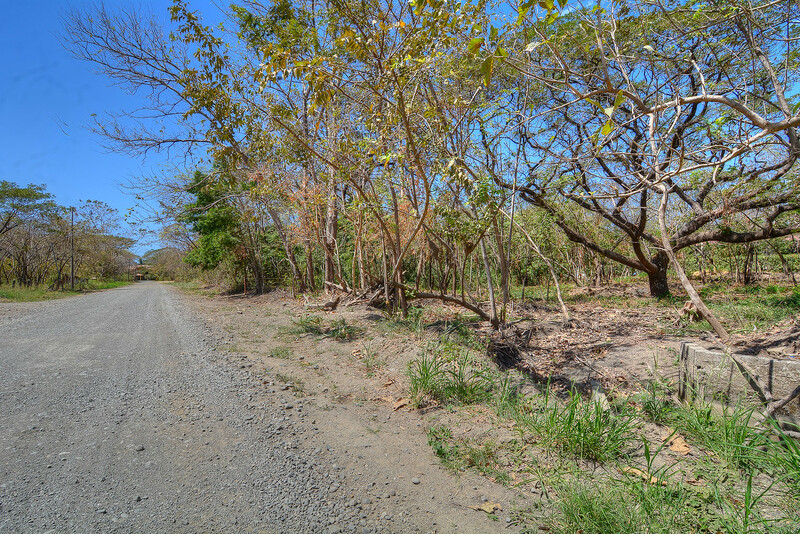 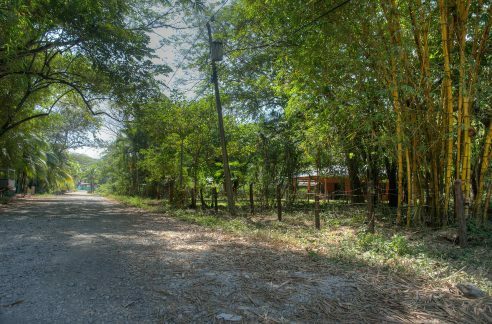 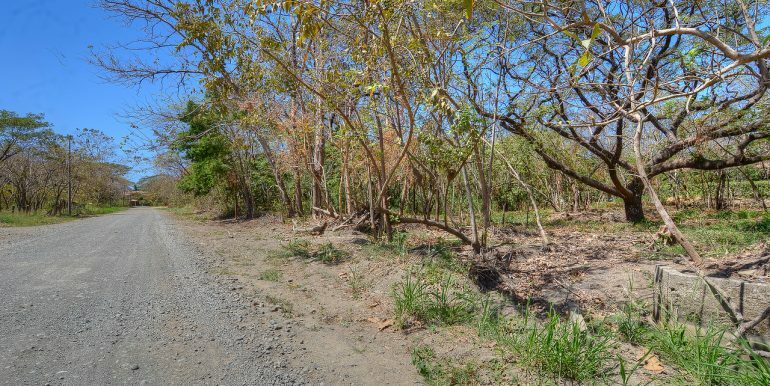 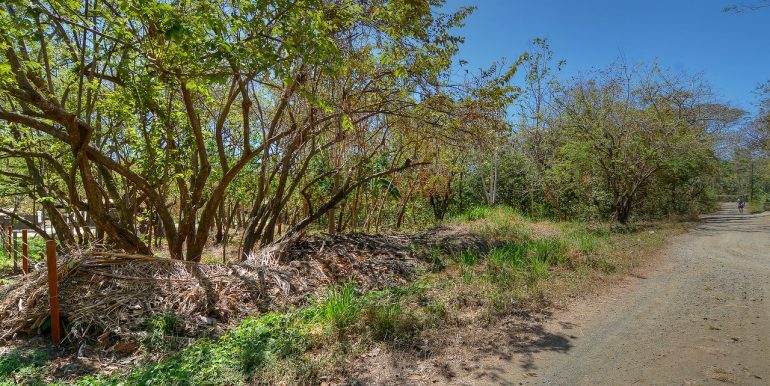 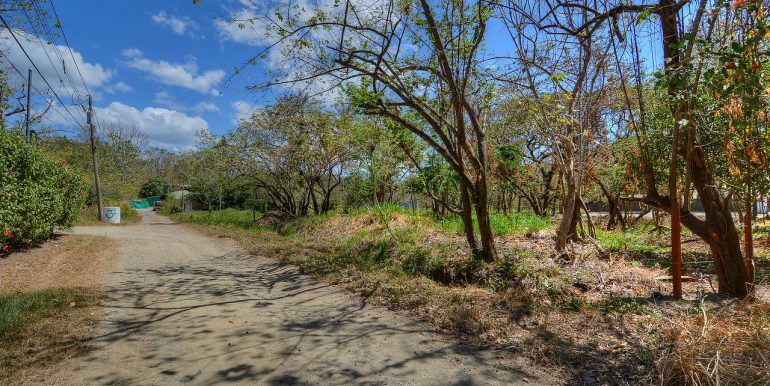 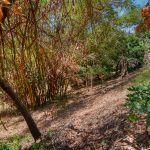 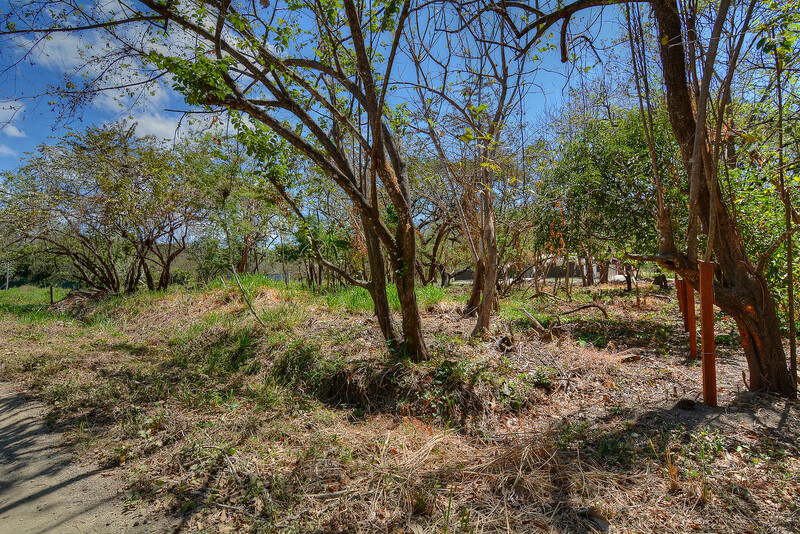 Only a short walk to from the white sand and gorgeous scenery of Playa Pelada, this flat and rectangular lot is not only easy to develop, it is affordable too. 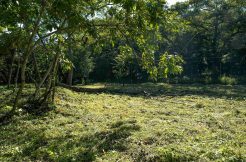 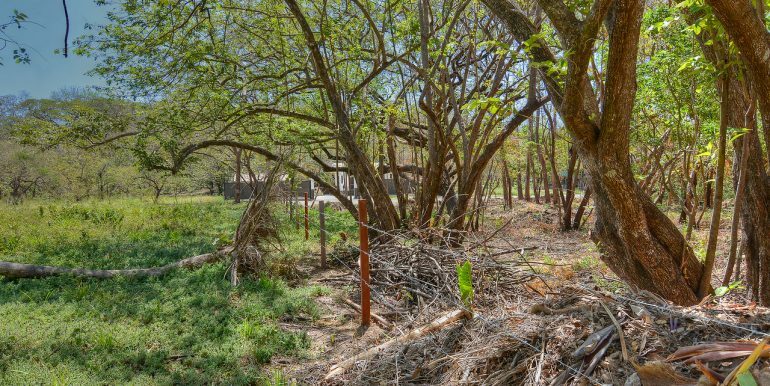 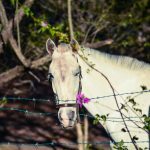 The property has frontage on two roads and could easily grant access to two separate houses or could also be subdivided with ease. 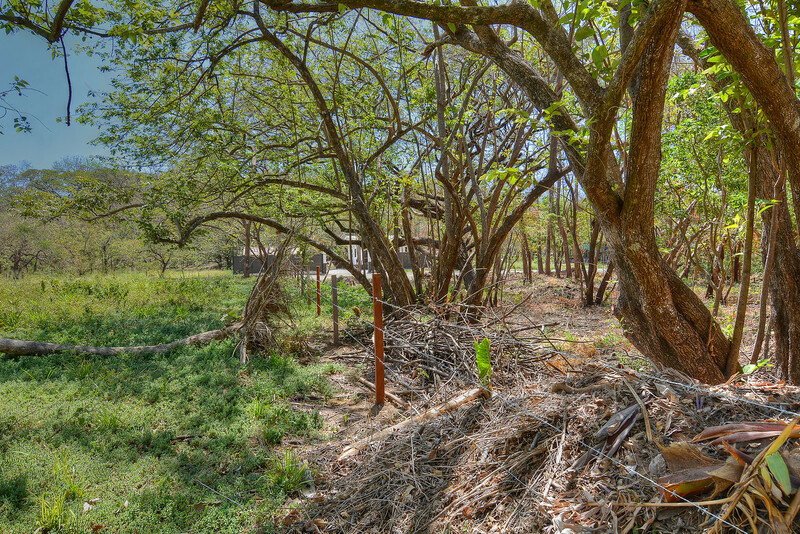 For those wanting more space, a home and pool would fit comfortably on this property with plenty of room for gardens.